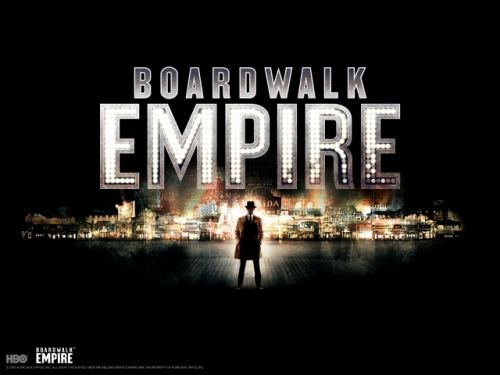 I’m really enjoying the second season of HBO’s Boardwalk Empire. It’s definitely essential viewing for those who enjoy stunning cinematography, skilful storytelling and impeccable acting. 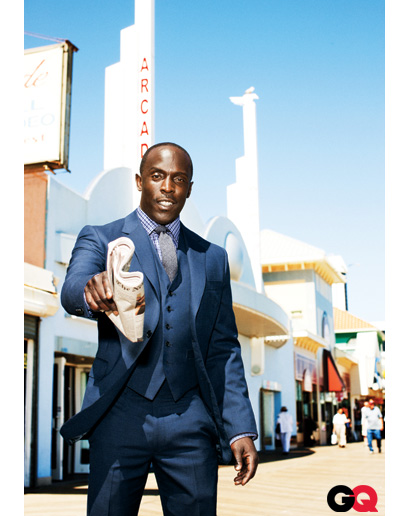 But what I love the most is the emergence of Michael K. Williams’ Albert “Chalky” White character. 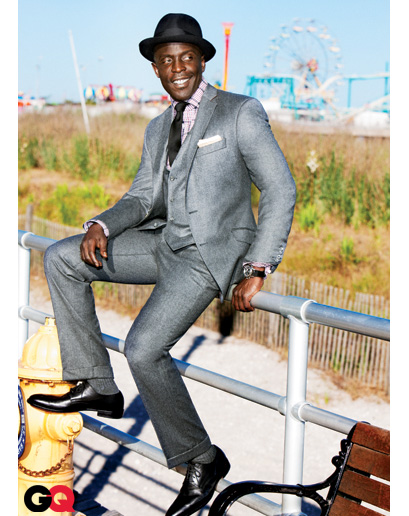 Chalky is the de facto mayor of the Atlantic City African-American community and in my opinion Chalky White is the coolest character on TV today. In the second season of Boardwalk Empire we get to know Chalky a little better and see Williams shine as this character. 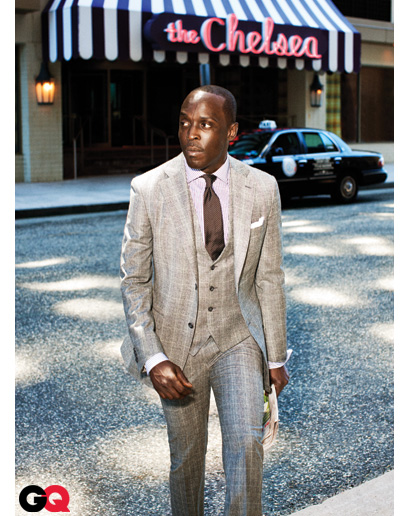 Many of you will remember Michael K. Williams from his portrayal of the legendary Omar Little on The Wire. As awesome as he was as Omar, he is equally as awesome as Chalky White. 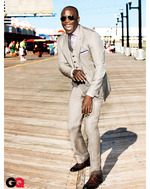 Check out Boardwalk Empire on Sunday’s and check out Michael K. Williams in these brilliant 3-piece suits courtesy of GQ.